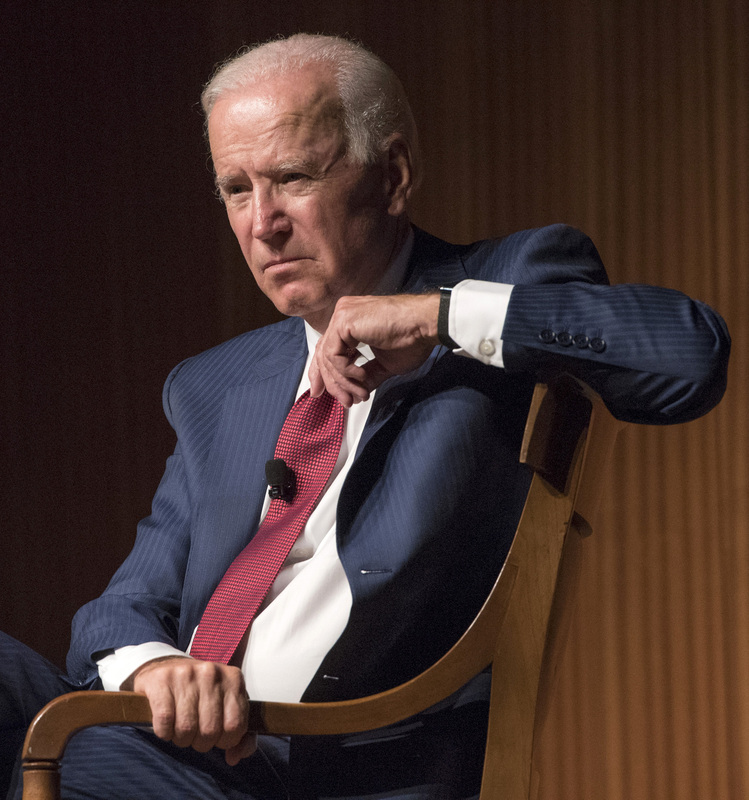 Potential presidential candidate Joe Biden has recently been accused of inappropriately touching two women during political events in 2009 and 2014. Following the accusations, Biden released a video stating that he will begin to be more conscious of people’s personal space and boundaries, since the “social norms have begun to change.” Closer to home, former UTSA President Ricardo Romo was accused in 2017 of inappropriately embracing women staff members; he used a cultural expression of affection as a justification. Both Biden and Romo implied that their behaviors were harmless and misinterpreted, but these explanations are not valid. Men in powerful positions must develop an awareness of the impact their actions have on others and hold themselves accountable for the way they treat people. There should be a basic understanding of the importance to treat everyone in a professional environment with the same respect, regardless of their status or gender. For example, a man would not expect to receive a hug, rub on the back, hands on his shoulders or have his hair sniffed, as Biden has been accused of doing. Men don’t expect this treatment—neither do women. A handshake that is good enough for a man, is good enough for a woman. In the past, women were reluctant to be vocal when men in powerful positions—including in the workplace, government and household—behaved inappropriately. There have always been boundaries, but in the past people could more easily cross them; however, women are now more outspoken and empowered than ever. Women are finding their voices and speaking out against their oppressors. Boundaries have always existed, but now they are becoming stronger and more defined. Joe Biden should not claim himself to be a victim of the times; he should apologize to the women whose boundaries he has violated. Boundaries haven’t changed—awareness has.